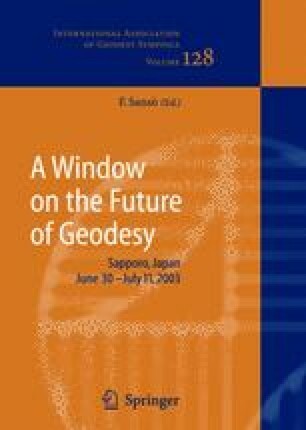 Within the framework of EUREF, the Federal Agency for Cartography and Geodesy (BKG) has developed a new technique using the open Internet for the real-time collection and exchange of GNSS data, as well as for broadcasting derived products. A major purpose of these activities is the dissemination of Differential GPS corrections (DGPS) for precise positioning and navigation. This paper describes the http-based technique for streaming GNSS data to mobile users connected to the Internet via Mobile IP-Networks like GSM, GPRS, EDGE, or UMTS. The technique establishes a format called Networked Transport of RTCM via Internet Protocol (Ntrip).